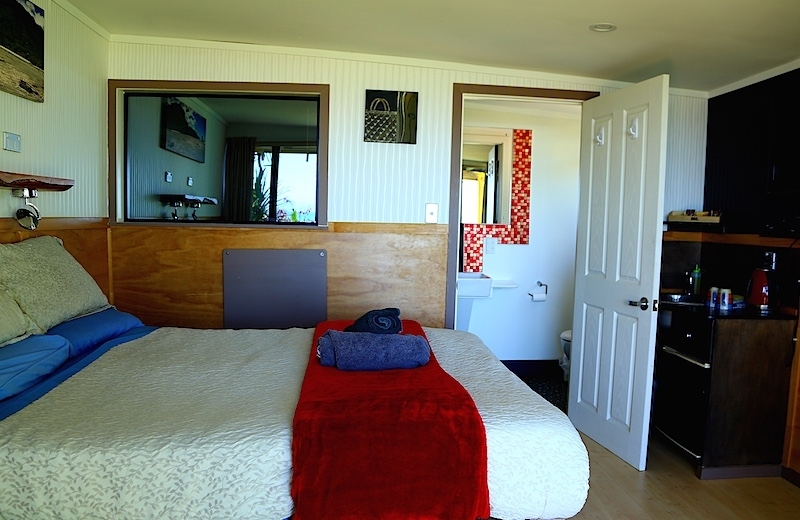 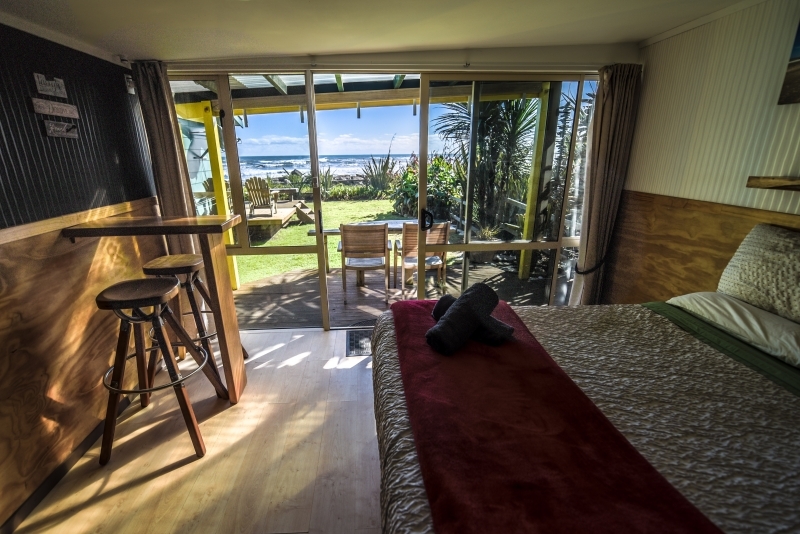 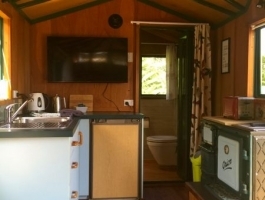 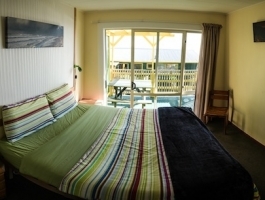 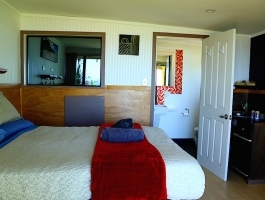 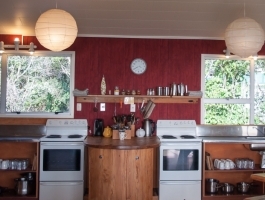 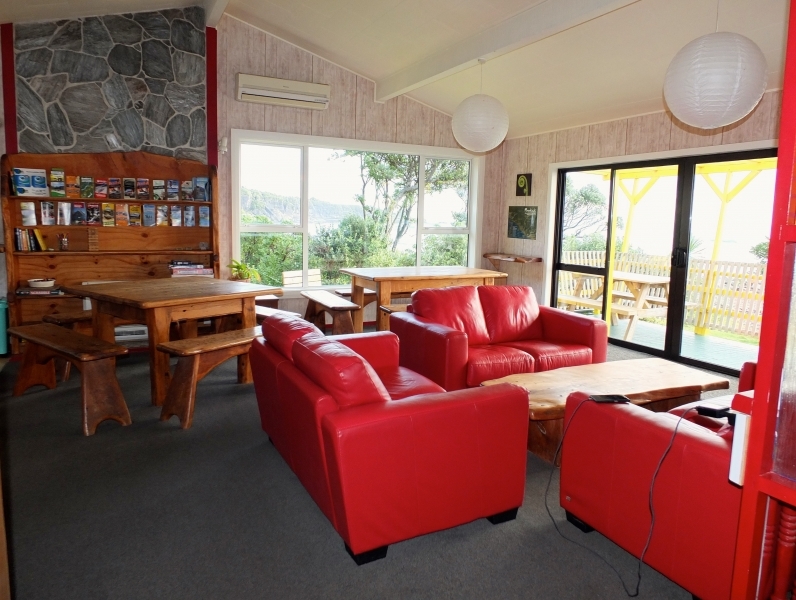 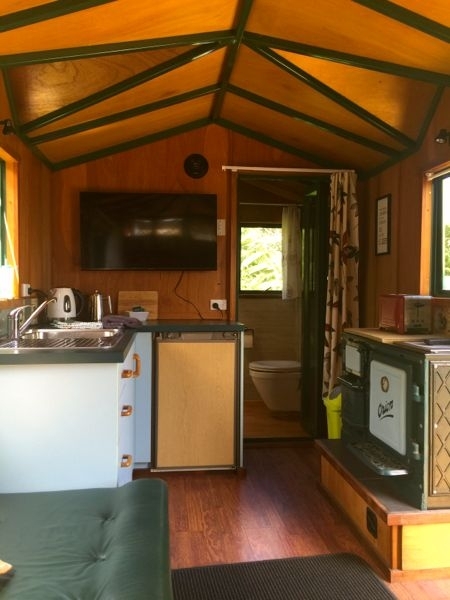 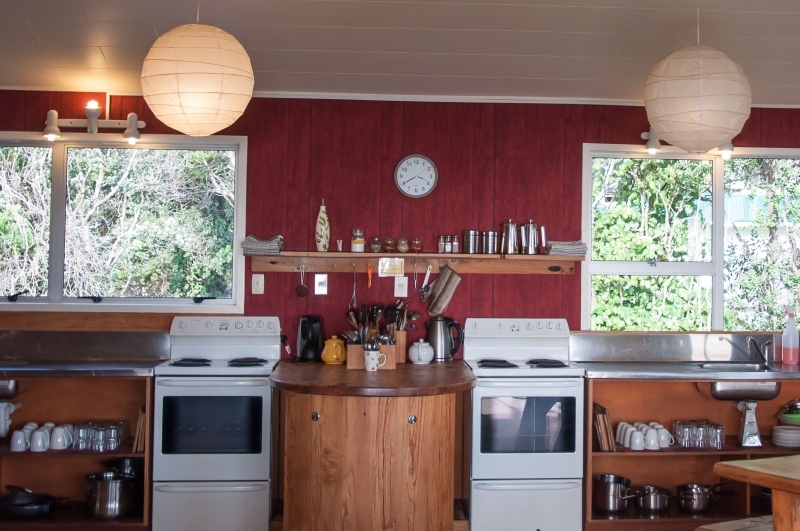 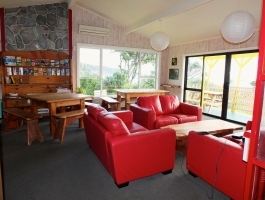 We have space for 44 people between our two houses; the Punakaiki Beach Hostel and the Te Hui House. 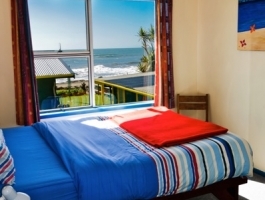 All rooms have fully made up beds, are heated in the winter and have shared bathroom facilities. 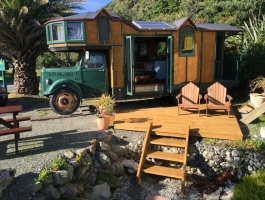 FREE WIFI ! 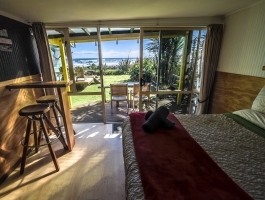 In Punakaiki there are no shops, petrol station or ATM nearby, please bring everything you need. 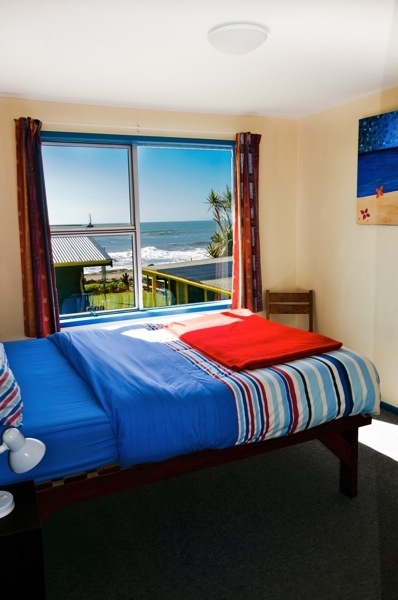 Our hostel is not suitable for young children; the minimum age is 12 years.